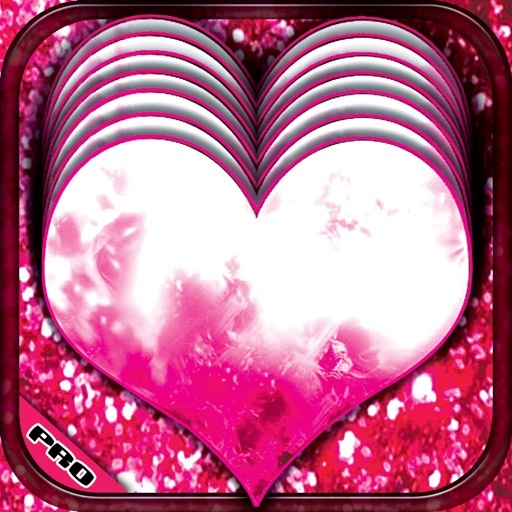 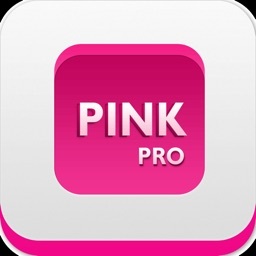 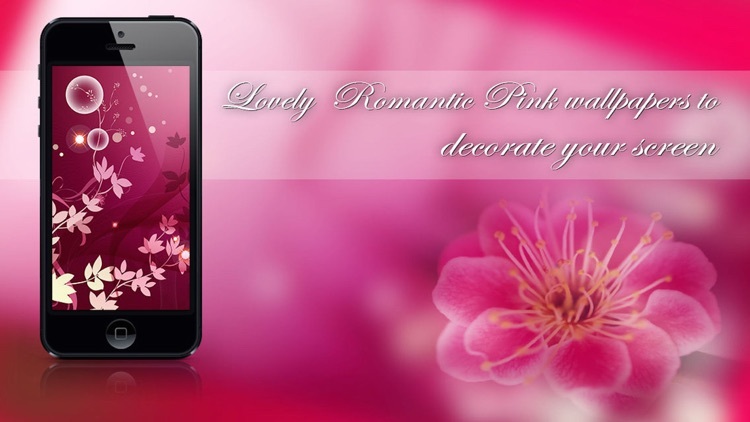 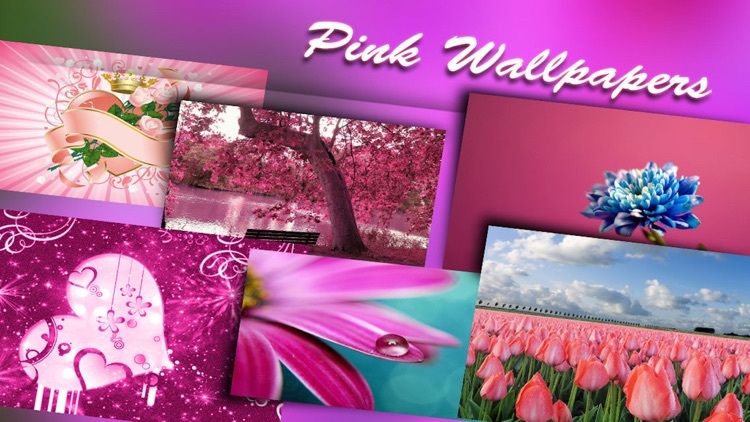 √ Love Pink Wallpapers? 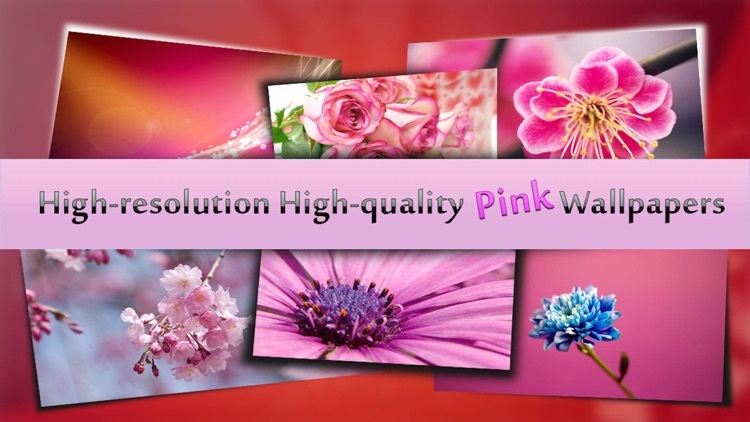 Can't get enough of Pink Wallpapers? 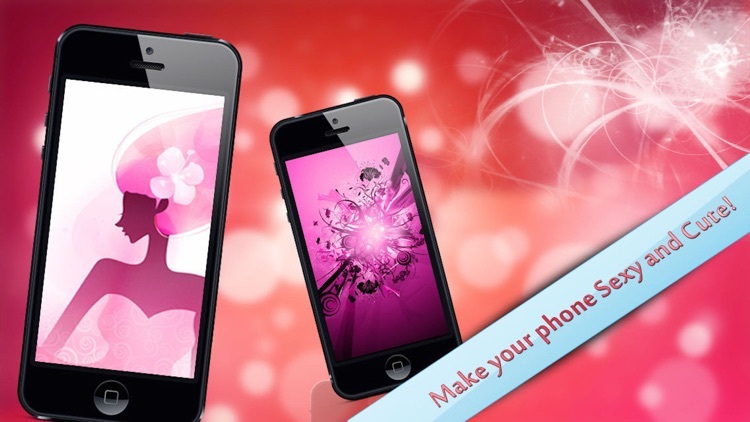 We have the app for you! 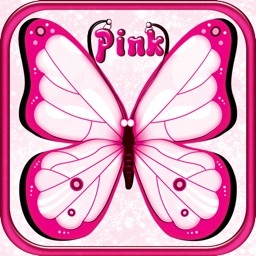 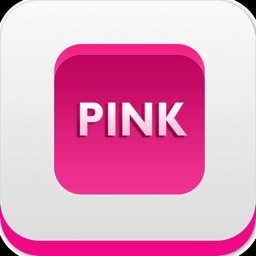 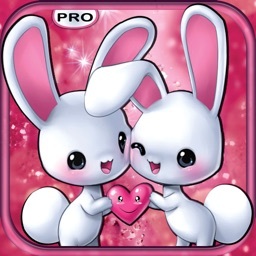 √ Pick from hundreds of the cutest, most adorable Pink images and use them as your wallpaper. 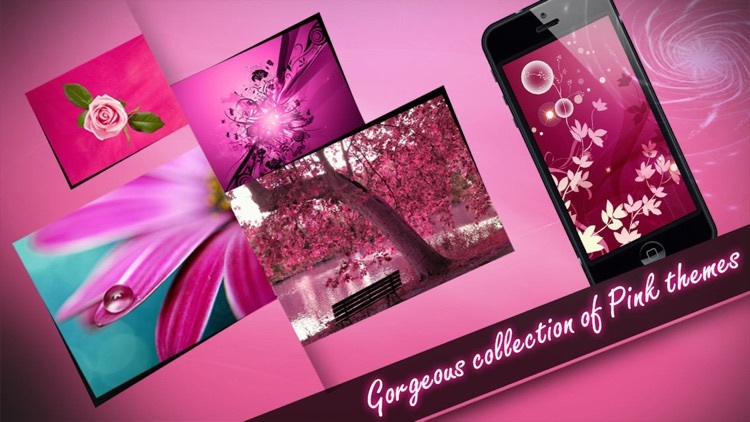 √ So many different designs and scenes with different angle, perfect for the ultimate Pink Wallpapers fan!